2018 after a brief illness, surrounded by her family, at the W. W. Backus Hospital. stepchildren Deborah Jurczyk, Peter Dereski III, David Dereski and Laurie Gallo, sister Linda St.
Leonard R. Moreau Jr., Phillip Moreau and Lawrence Moreau. 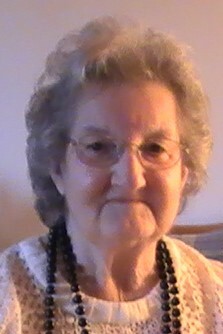 first female President of the Norwich Lions Club and was a dedicated member for over 30 years. She was an active participant of the Norwich Senior Center and the AARP group.